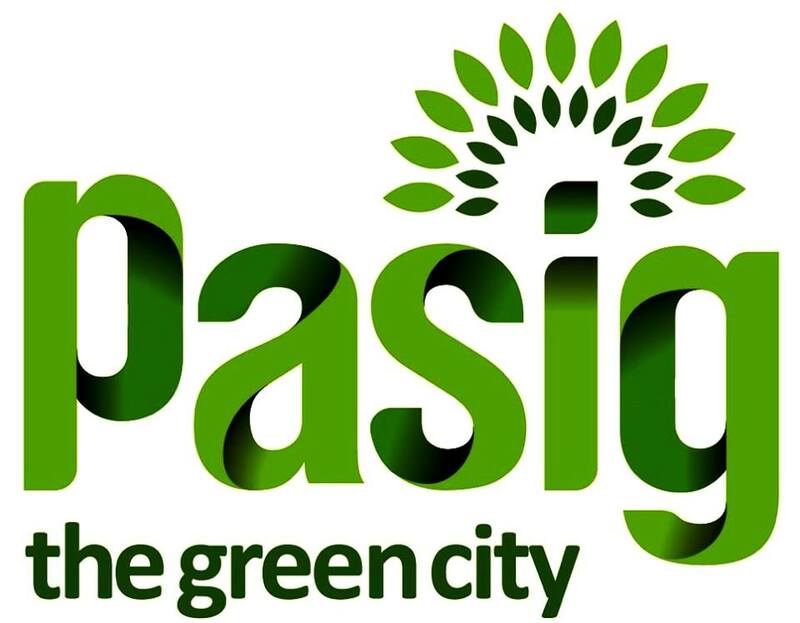 Sustainable city is what #welovePasigPH aims to do! That’s why we have carless days here in Pasig City because we know how much space a car takes. - Do not park anywhere. However, there are about 800 million parking spaces in US cities alone. Imagine using them for public spaces, green parks, or housing instead. - Cars spend 95% of time parked and 5% in use. - Cities allocate between 30-50% of their landmass to transport infrastructure, primarily roads. This is the largest portion of public space allocation in cities, since roads are considered public space. - In Los Angeles the equivalent of 1400 soccer fields are used for parking, while bike parking – or even bike lanes – are almost non-existent. - Cities are beginning to take away parking spaces: Philadelphia, Zurich, Copenhagen and Sao Paulo. In Paris over 15,000 parking spaces have been reduced. - The mayor of Paris simply calls reducing car parking spaces reclaiming the streets for the people. and cheer Pasig City for a job well done! You may also share with us what you love about it as well as your ideas on how to help maintain it.